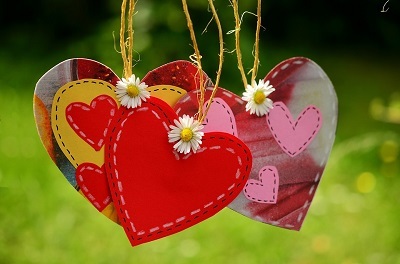 It’s the time of year when hearts, flowers, and chocolate are prominent in offices and homes, and people spend more time with their loved ones. Socialbakers, a social media marketing platform, also found that more and more people are spending time online loving their favourite brands, and sharing their most loved brands with their friends. In the UK, Socialbakers found that the top 10 brands on Facebook (see below) with the most shared loved reactions are those that elicit emotion or humour, and fall within food, entertainment or beauty.